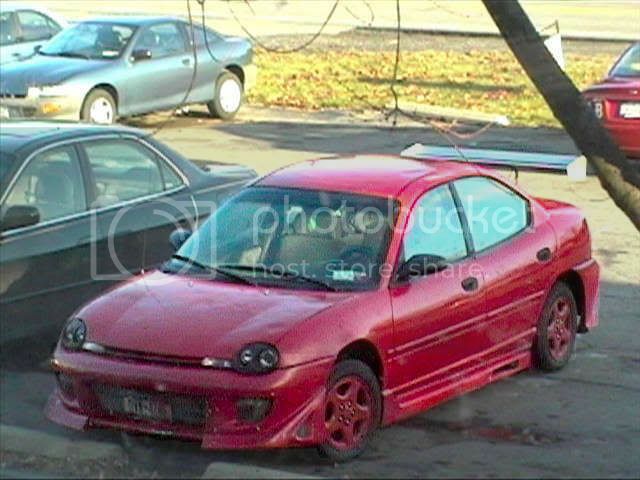 im think of doing it so i need a red first gen(w body kit) with eyelids please. DJ's car, no body kit, sorry. theres my car,if someone could at stock HLs and eyelids that would be cool. Good Lord kid, lower your ride. lol i think its just the angle,although it is stock suspension,and ya im planning on it.